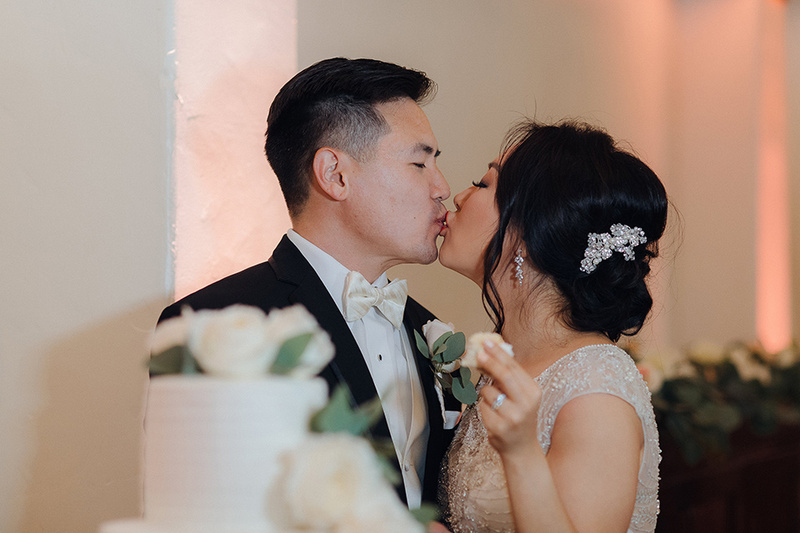 Jeanie and Daniel had a beautiful elegant shabby chic wedding this summer with a tea ceremony, simple decor and fun atmosphere. 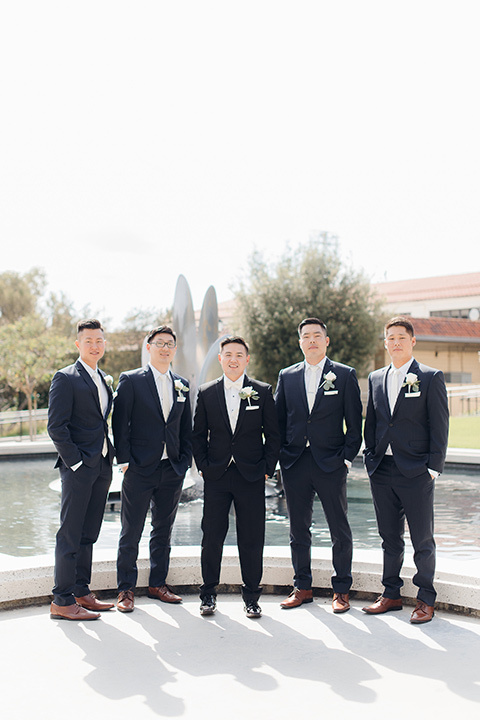 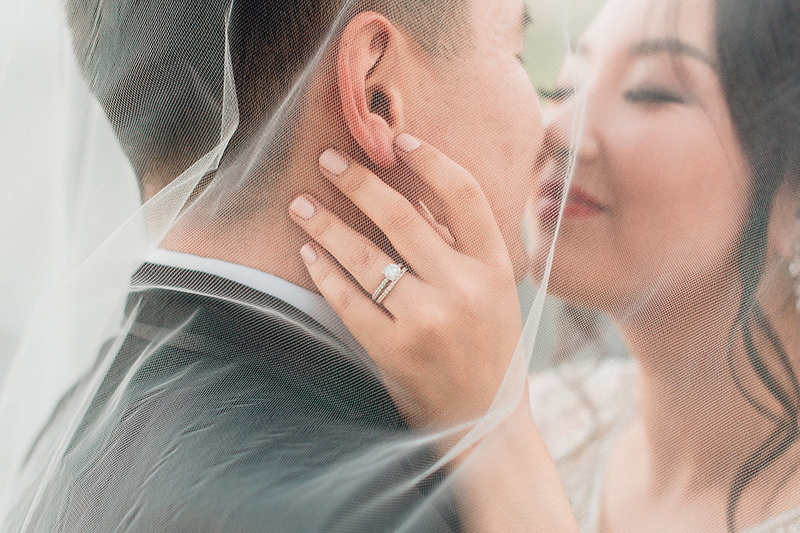 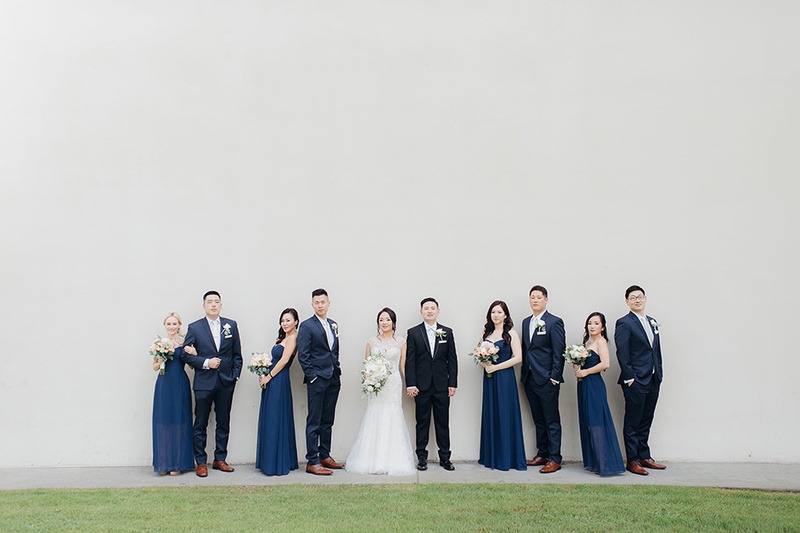 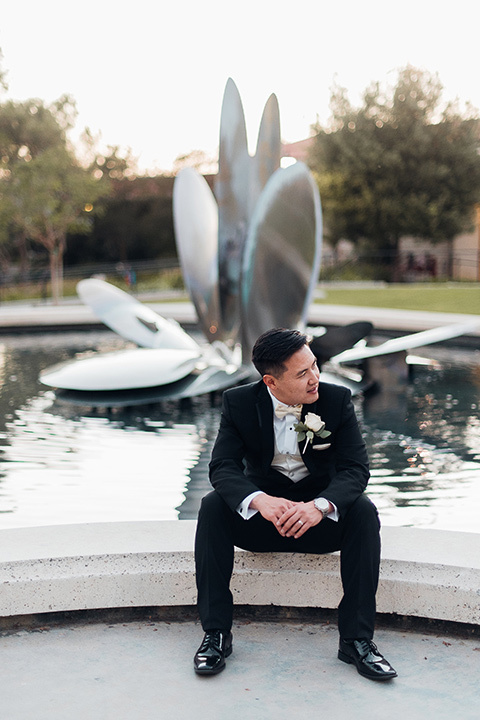 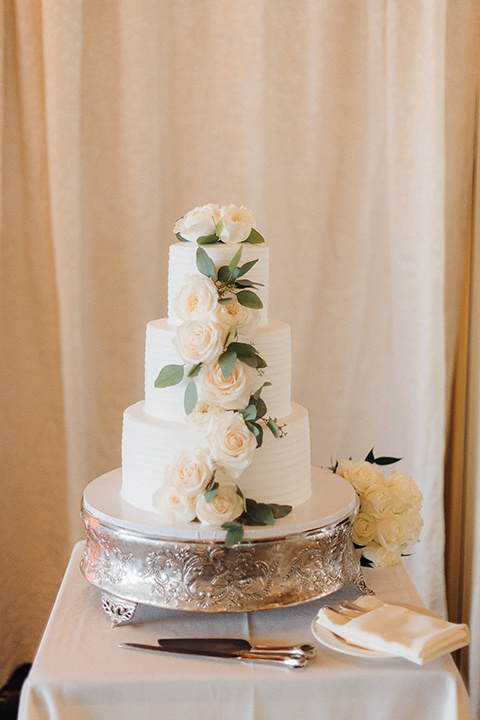 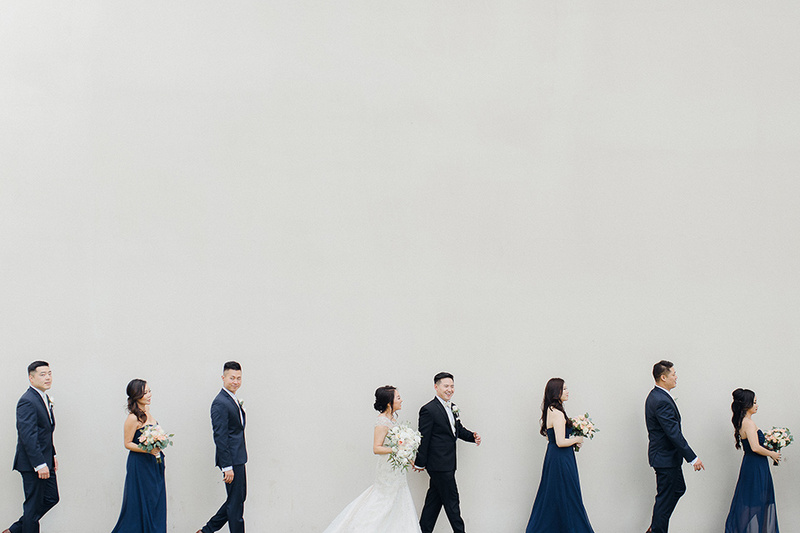 Captured by XO and Fetti Photography, we are pleased to be sharing this lovely wedding today. 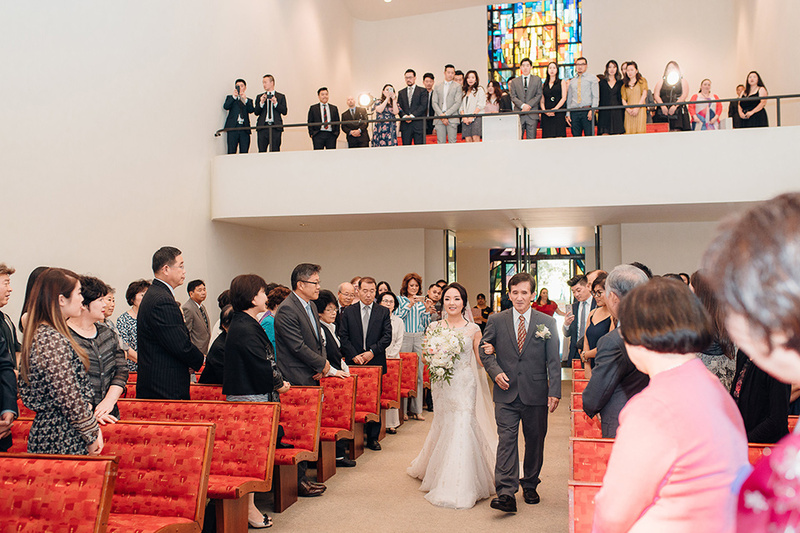 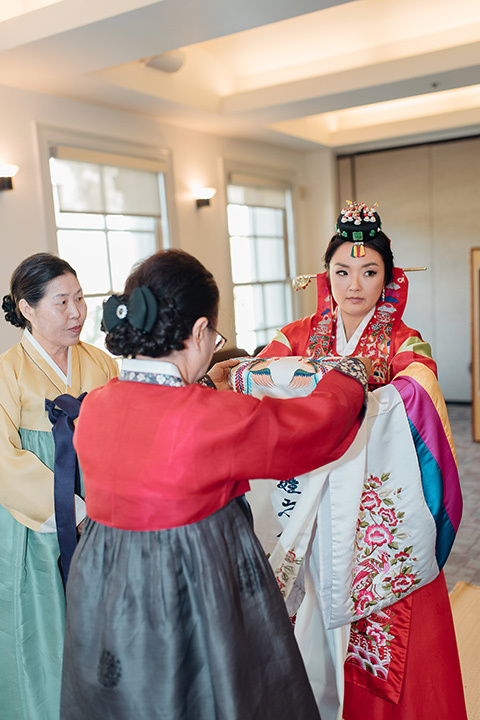 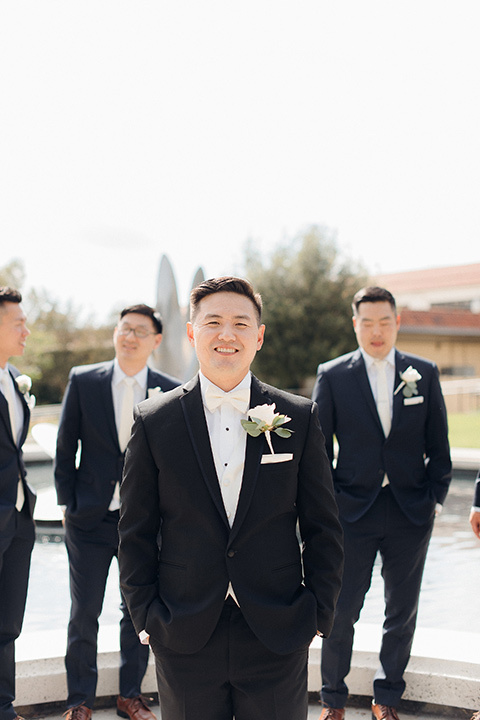 To include their own tradition, the couple had Paebaek which is a Korean wedding tradition that introduces the new bride to the groom’s family. 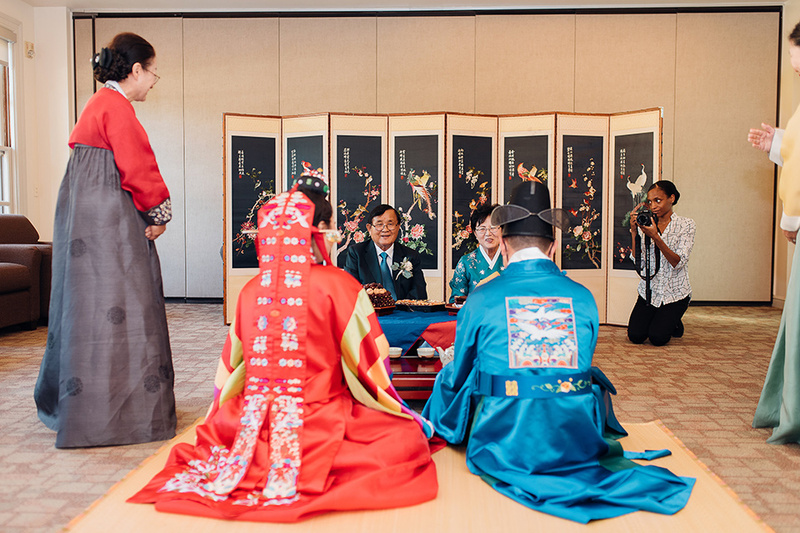 It comprises of a tea ceremony followed by many bows and fertility games. 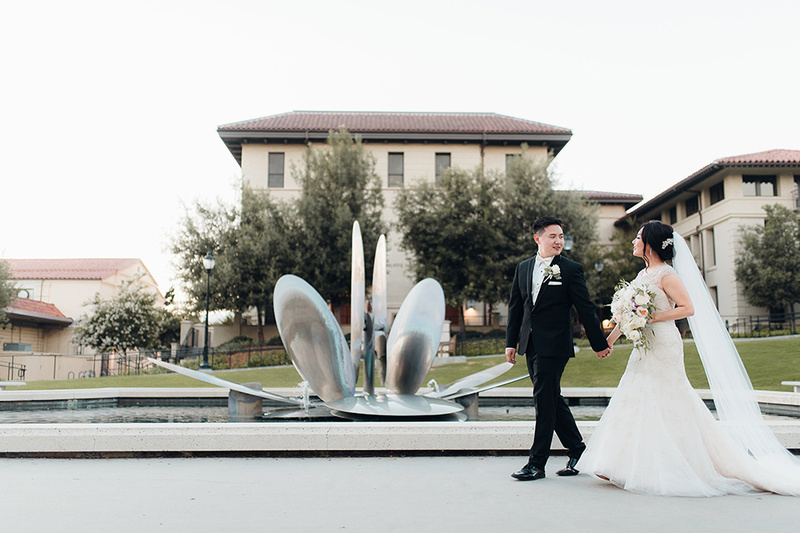 ”We needed to figure out a starting point in order to get all the other moving pieces in place. 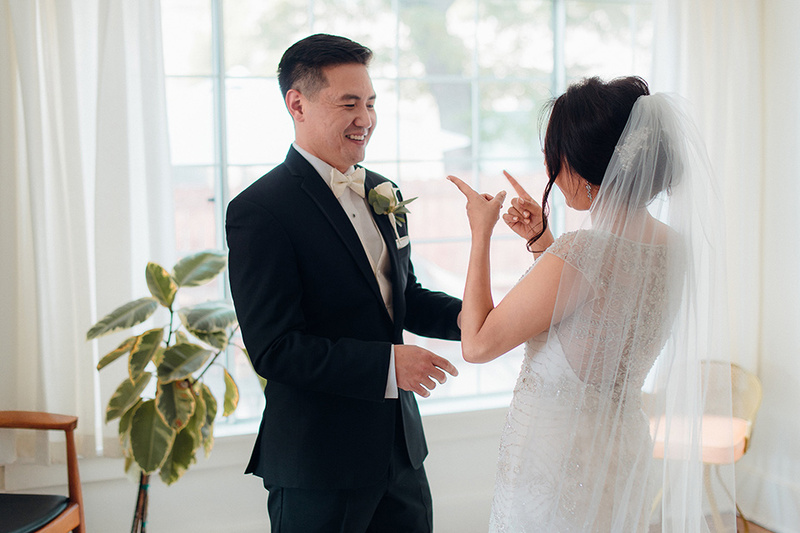 After talking to our married friends we decided to take a more practical approach. 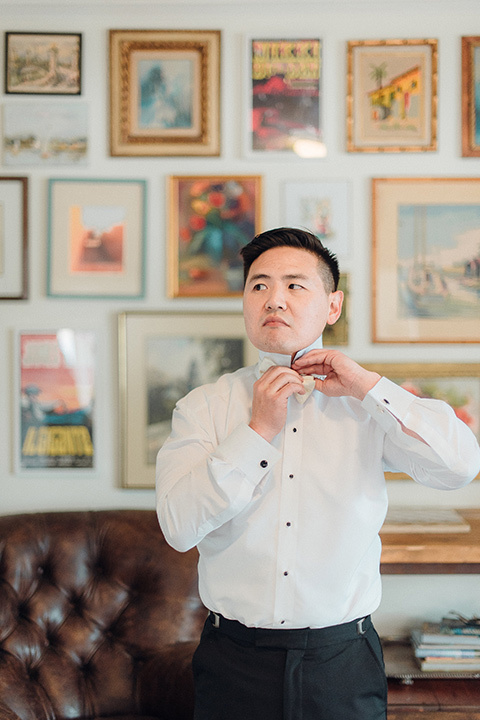 We created an inventory of all the things we thought were must haves for our wedding. 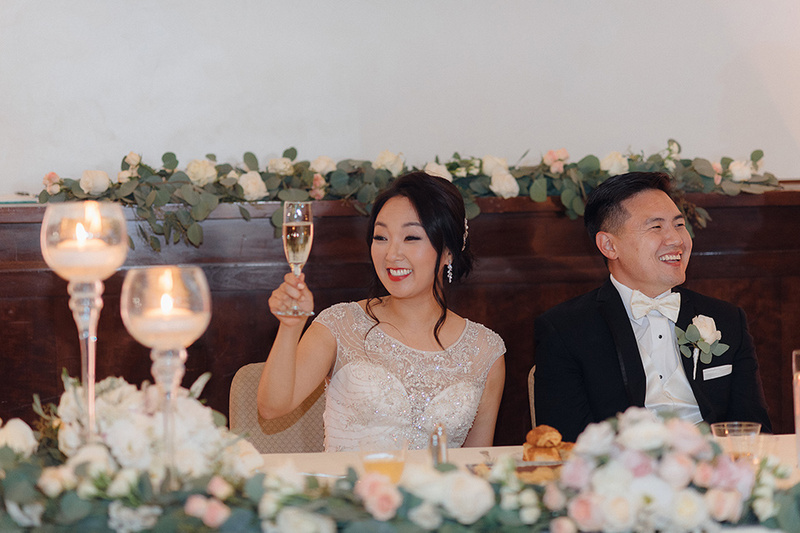 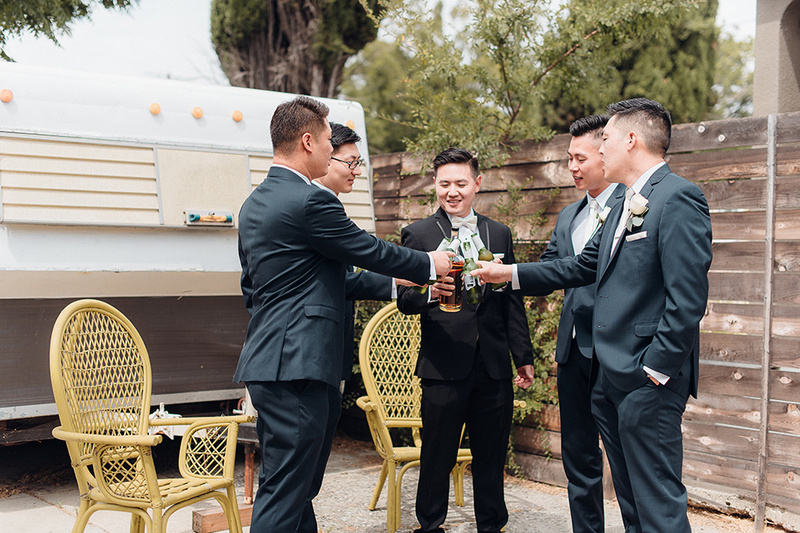 We agreed that our priorities included a budget under 35k with good feels, good food, an open bar, good music, local to home, guest list of 200+, and everything documented for us to remember forever. 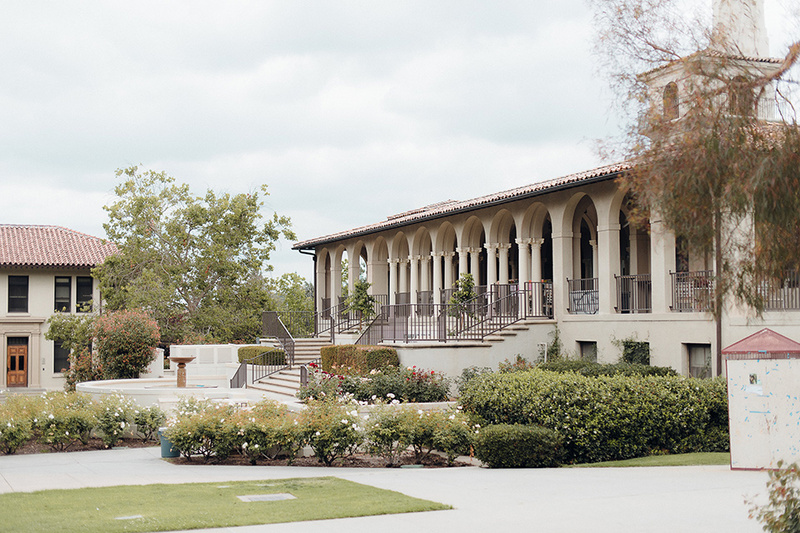 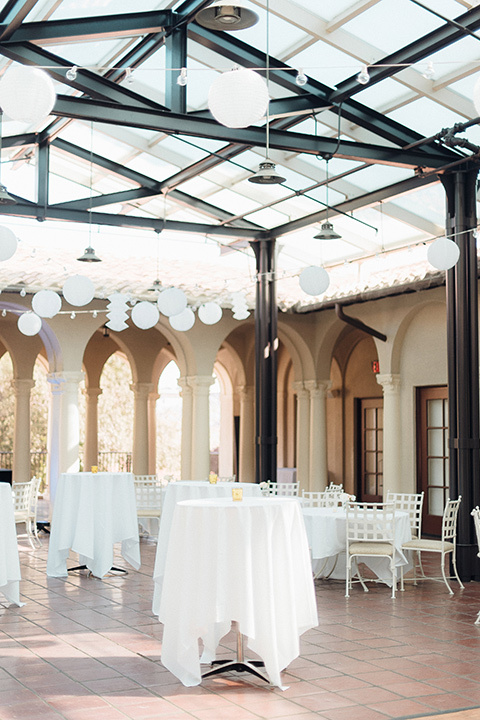 After visiting 20+ venues we found the perfect place that hit all the marks for us at Occidental College. 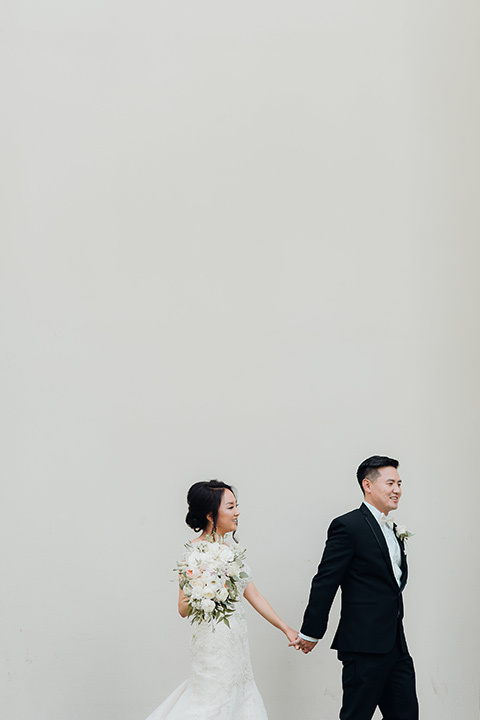 After securing a date, finding the perfect wedding dress was next. 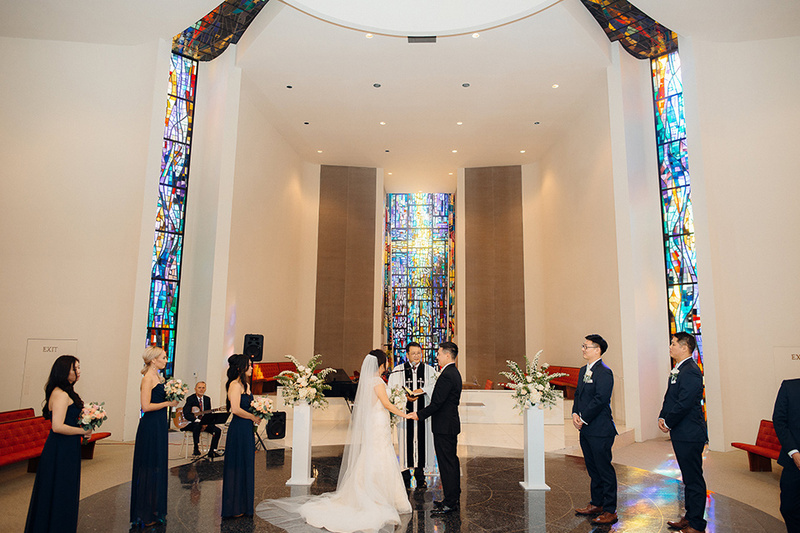 This was an important feat because based off the color and look of dress all the other decor related things fall into place. 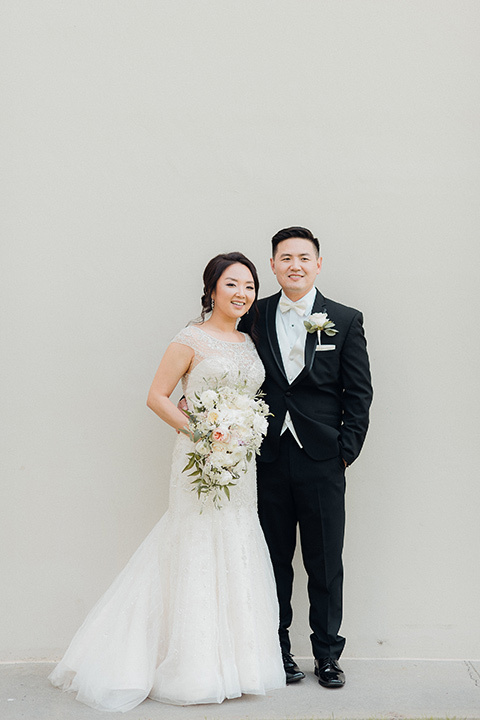 Koreatown is great for one stop dress shopping because of the option to buy or rent and they provide free alterations and matching accessories. 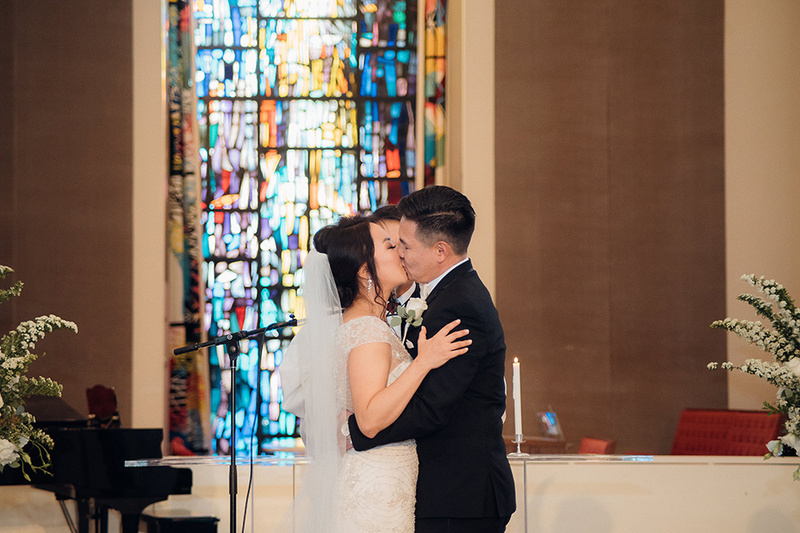 This wedding was also featured on Knotzilla!